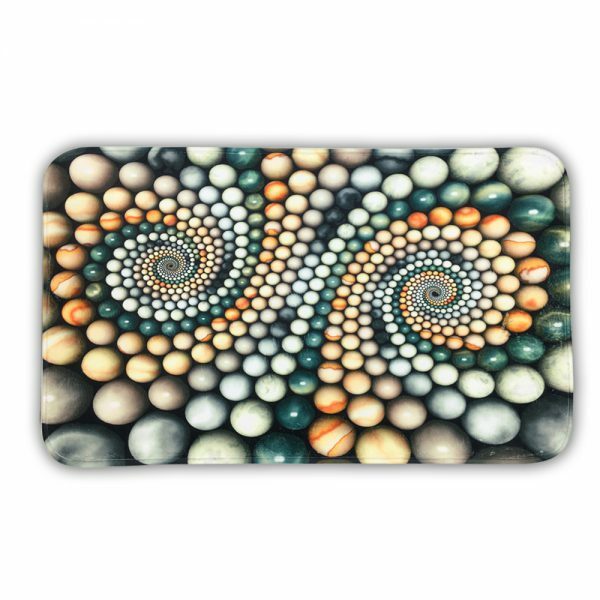 Aesthetics: beautiful 3D printed, multicolor floormats. 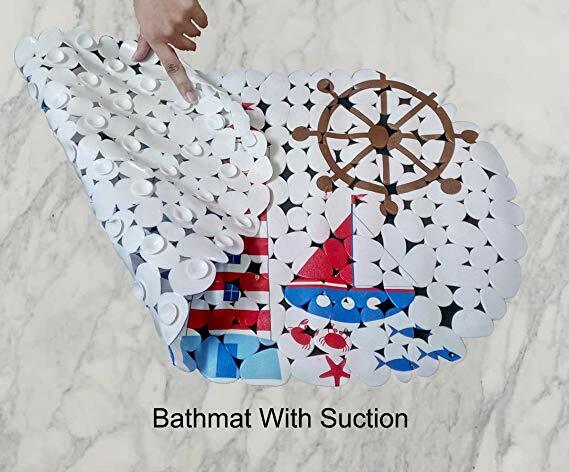 To experience clean and amazing look in front of areas like the bathroom, room, kitchen, office, etc. 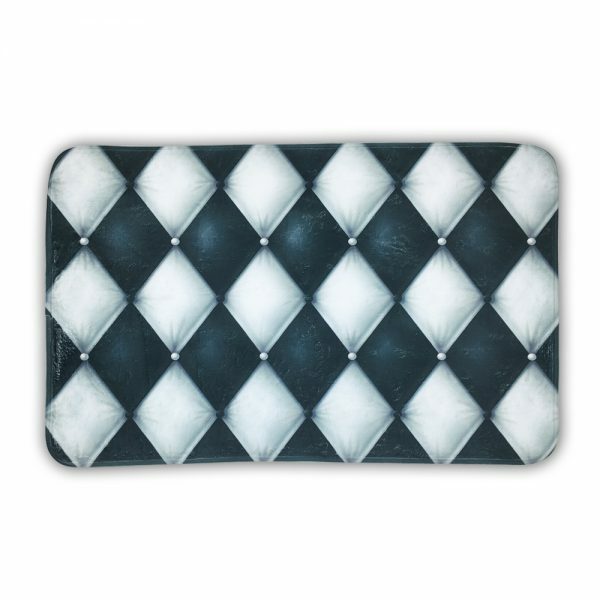 there is a need for adding stylish floor mats. 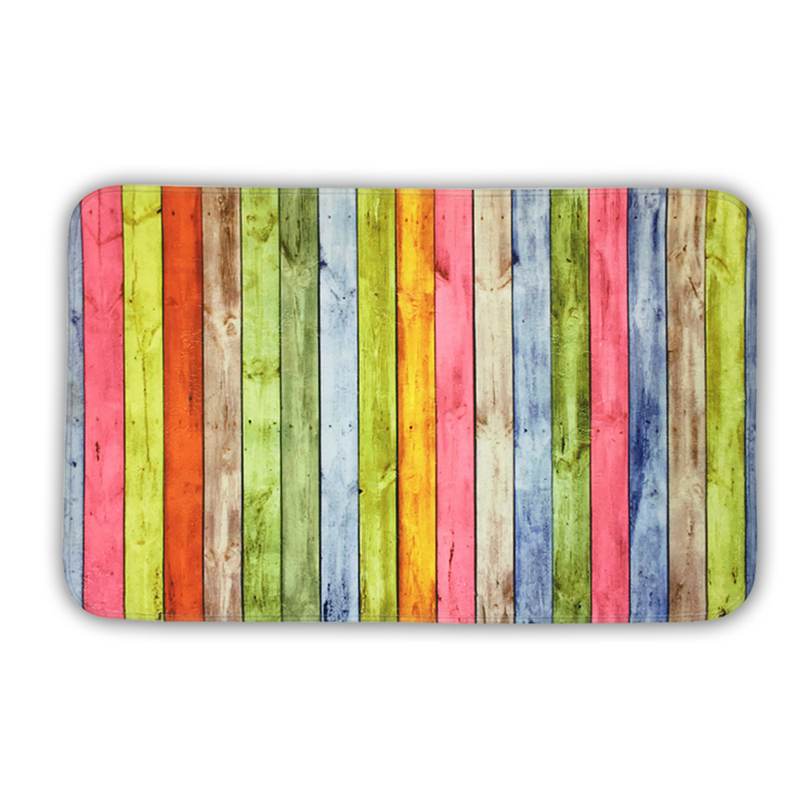 For this add these vibrant microfiber door mats to your home decor.  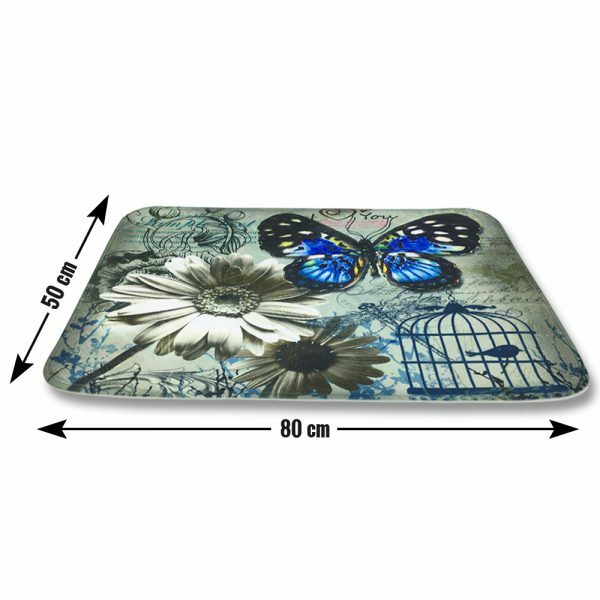 It is the perfect piece to keep away all the dust as well as get the clean area every time. 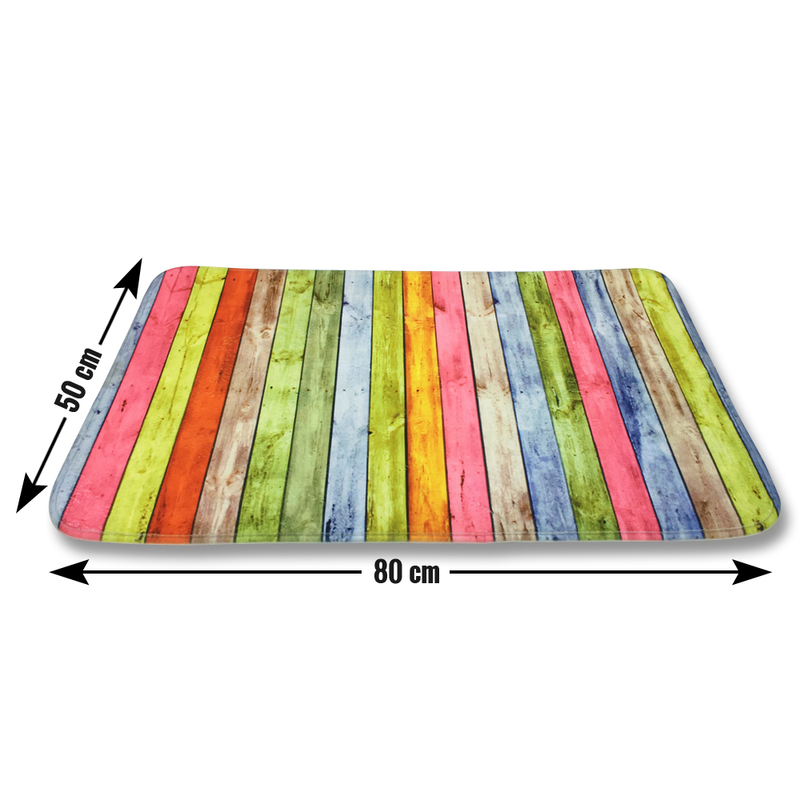 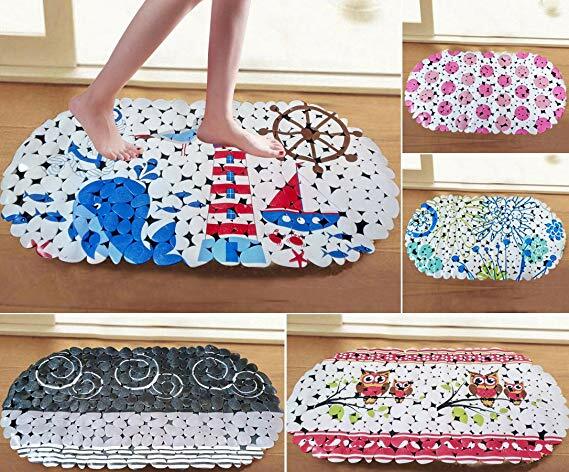 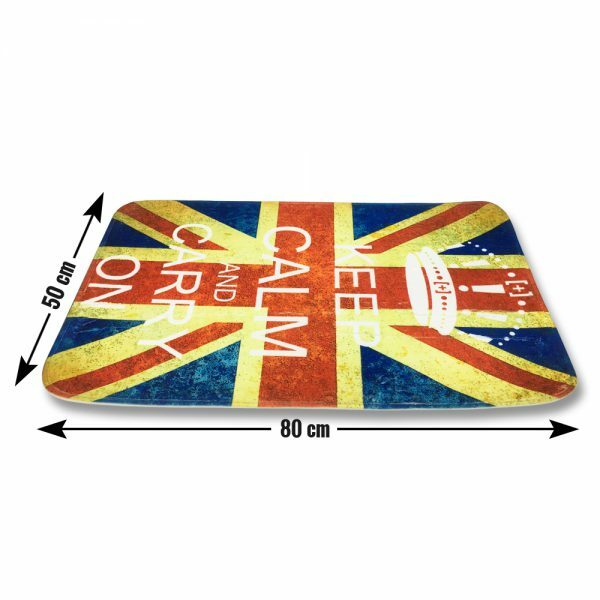 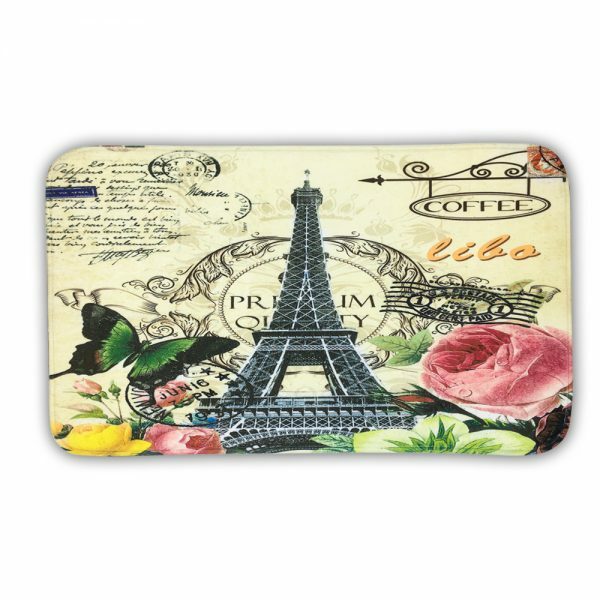 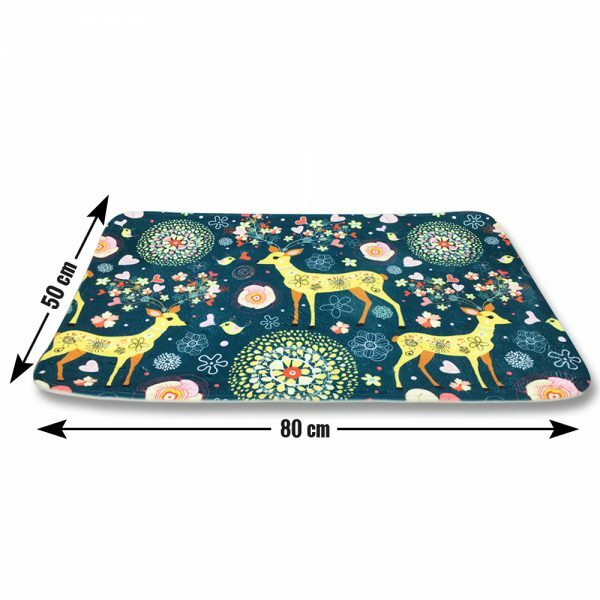 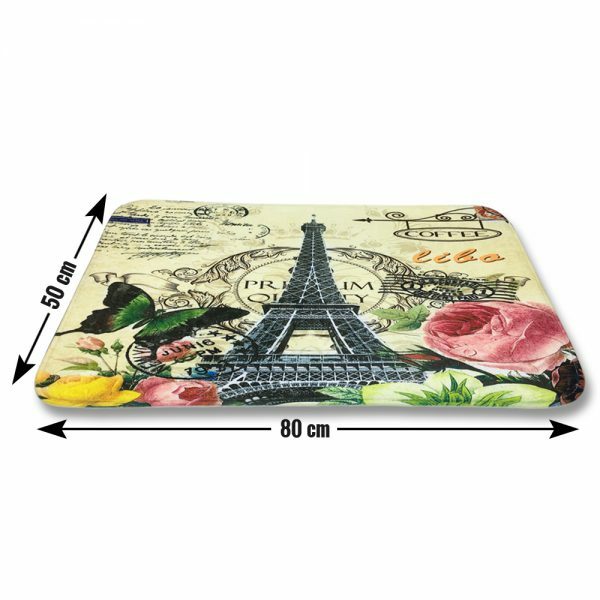 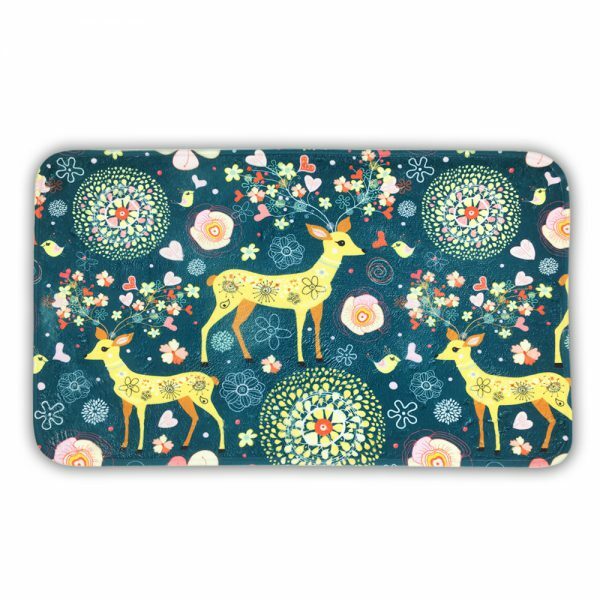 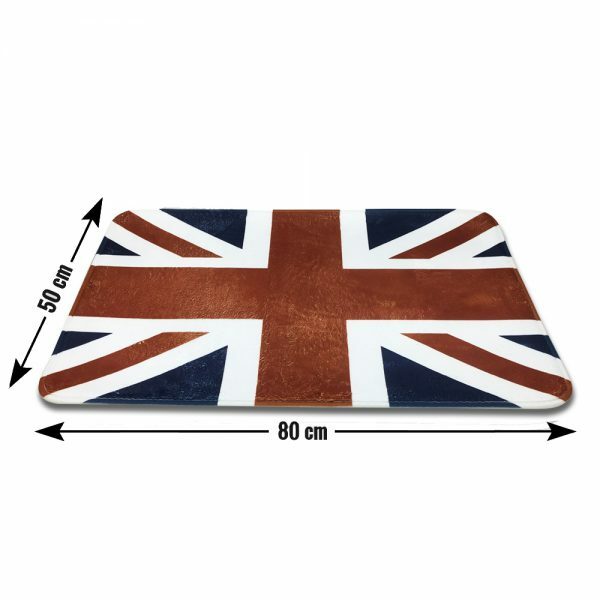 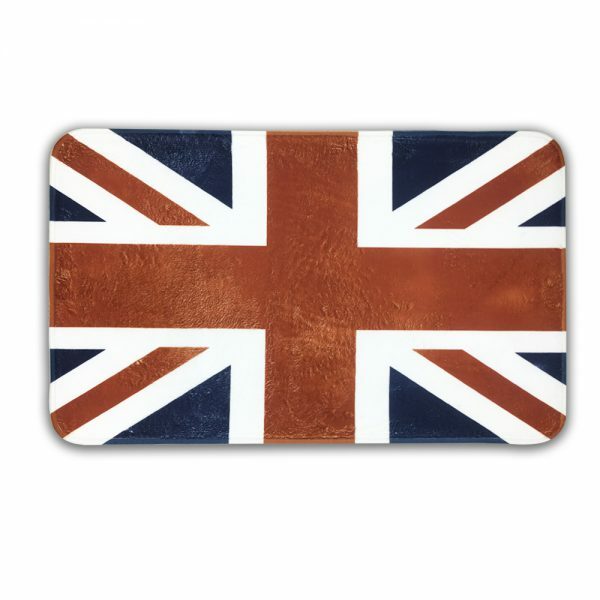 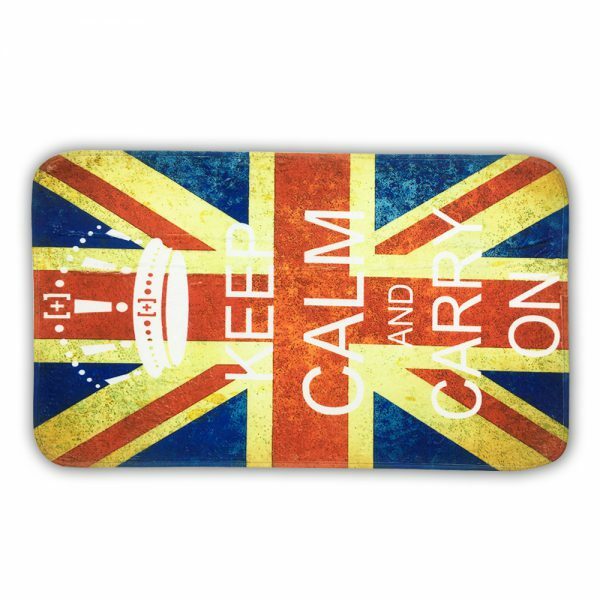 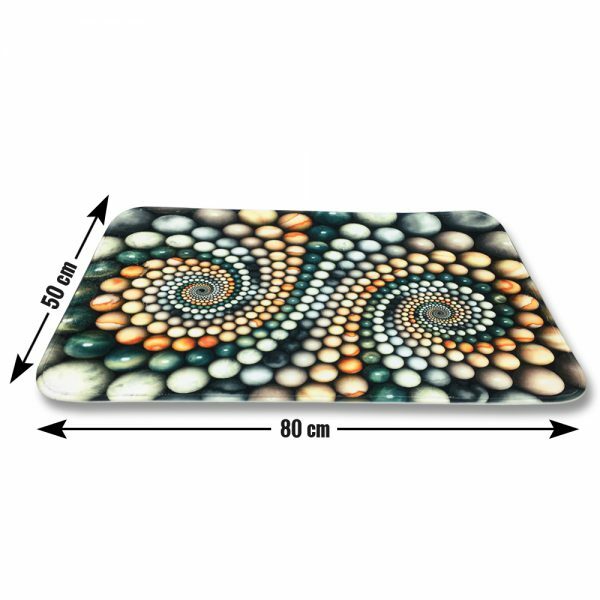 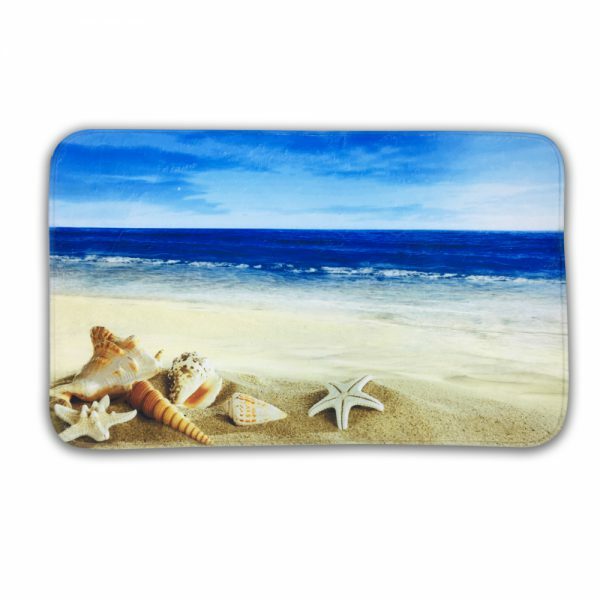 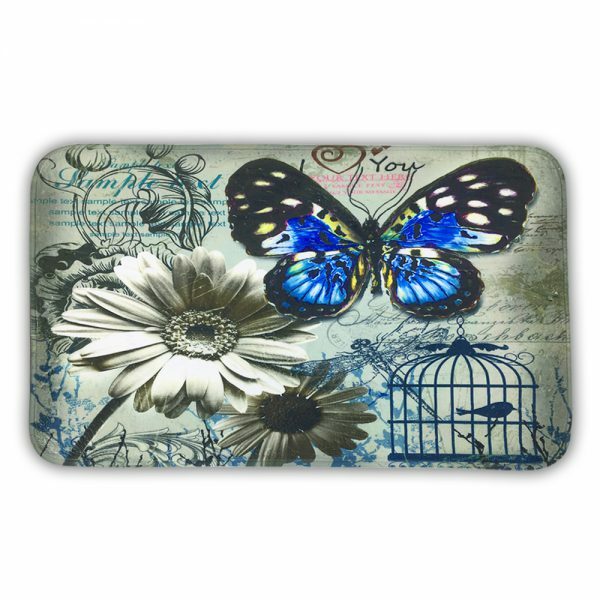 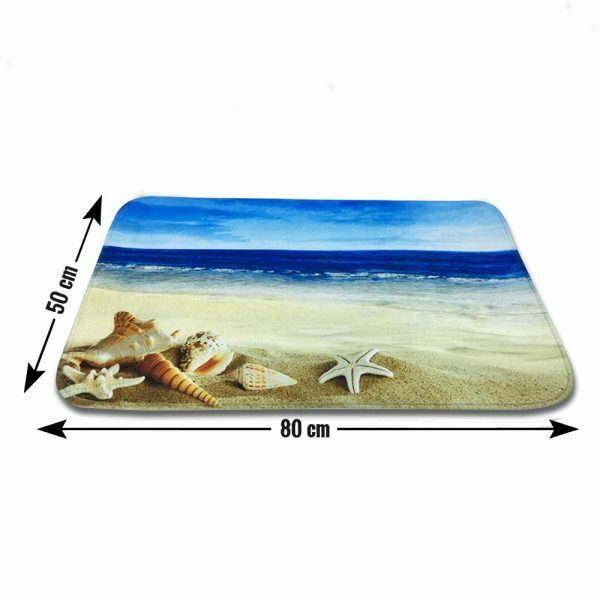 This designer doormat has durability thereby you can place it even in outdoor areas.